Cats, just like you and me, need love and affection to live happy lives. Kibble in the bowl, litter in the box and a toy dropped on the floor of the living room just isn’t enough to create a thriving environment. Leave affection out of the picture and you’ll soon have a confused, anxious cat on your hands with a new top priority: to get you to notice them. If these behaviors arise suddenly, reach out to your veterinarian and schedule an appointment. They will help you rule out any medical causes that might be inspiring attention-seeking behavior. If you were in pain, wouldn’t you want someone to notice? 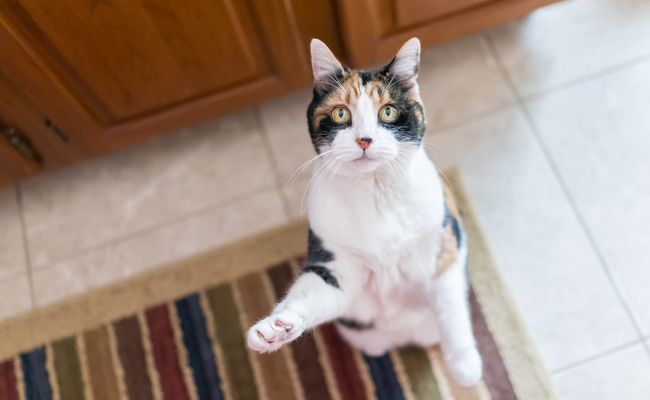 If these behaviors develop over time or are a part of your cat’s personality from first meeting, consider that they may simply need more from you – more love, more attention, more dialogue, more affection. Remember: cats have emotional lives too! Sound doable? You’ll be amazed at just how quickly these techniques correct bad behavior. Just remember: correcting attention-seeking behavior is just the beginning. It is also important that you address the root causes of the issue. Is your cat lonely? Do you work out of the house day after day, only to come home and ignore them? Might they be happier with another pet to keep them company? 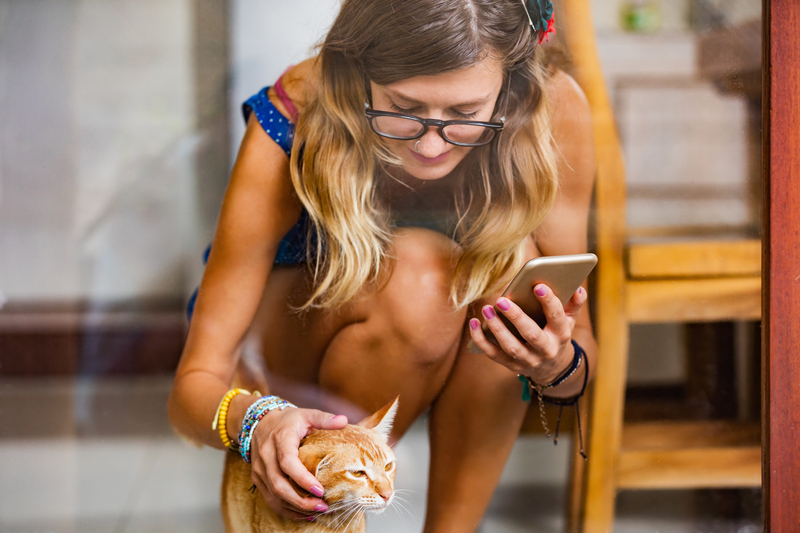 Examine how your lifestyle might be affecting your kitty, then go from there. You’ll both be so much happier if you do! Thanks. Cats are intelligent and emotional. Joanna P: Our cats have and had (the Seven who are no sadly all gone), the entire house and a catio: safe, sunny, windy, rainy, snowy sometimes, hot, freezing ... all possible weather. Plenty of climbing spaces a bench and a table+chairs and parasol to be with them. We changed several vets since the -90s and they have all commented on how well adjusted and calm they were. A year and a half we adopted an old (12 it seems) cat. He was so neglected that he seemed a sort of semi-feral. Never seen a litter tray, badly undernourished and left alone for months just with a neighbour bringing some food (I suppose someone else ate it, or it was not enough). Now he hardly wants to go into the catio. He has love and distractions, he plays and ... he sleep on our bed. The outdoors is for adult humans only. Not even children are left outside to play, imagine roaming free. You wouldn't allow your dog, why your cat? Not to mention rodents and birds killed. It's about attention if you don't give them what they need they will make nuisances out of themselves, my bunny does the same, little bugger nips at my back if I don't pet him enough.